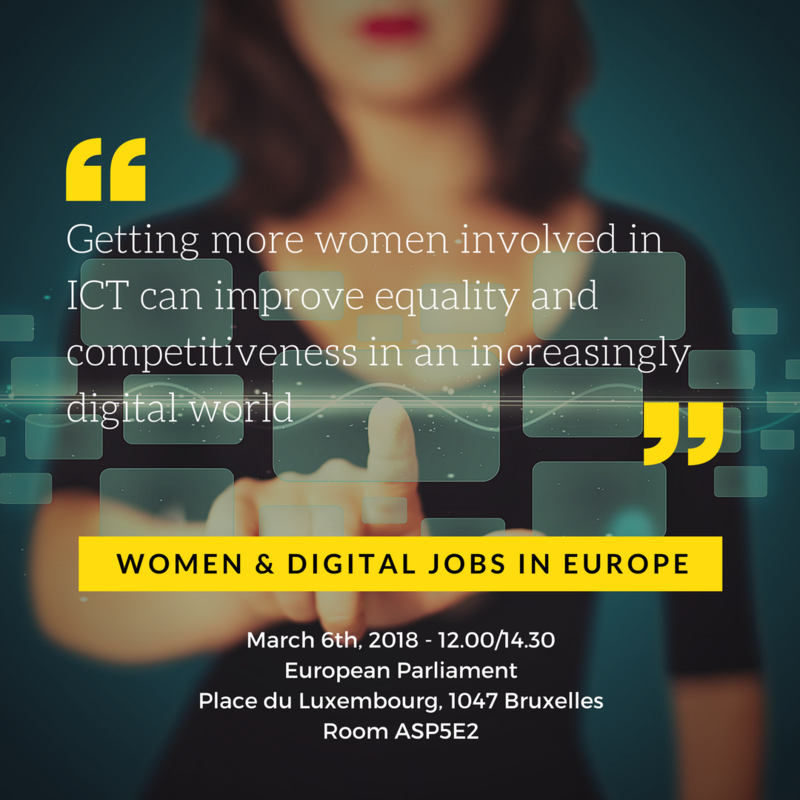 We will share ideas, strategies and recipes to fight the gender stereotypes and to propose a positive feminine model that could inspire enterprises and organizations that really want to make the difference in the digital era. The digital transformations introduce major changes in society. Do these phenomena enhance or reduce the gender equality? What competencies and skills are needed to face the changes introduced by the digital transformations? Change and innovation are the drivers of the digital world, is it the same within the organizations regarding the evolution of managers and teams? Change, innovation but also inspiration are key concepts: what does it means inspiration for the stakeholders in the digital era? How does research forecast new scenarios? Going beyond women and men, senior and junior’s separation and conflict: does the digital revolution help to overcome the gap? What can we do to encourage women's presence in technological and scientific disciplines / sectors of the economy? Real-time simultaneous translations will be provided in several European languages. For successful digital transformation we need to understand people, our customers and their customers.